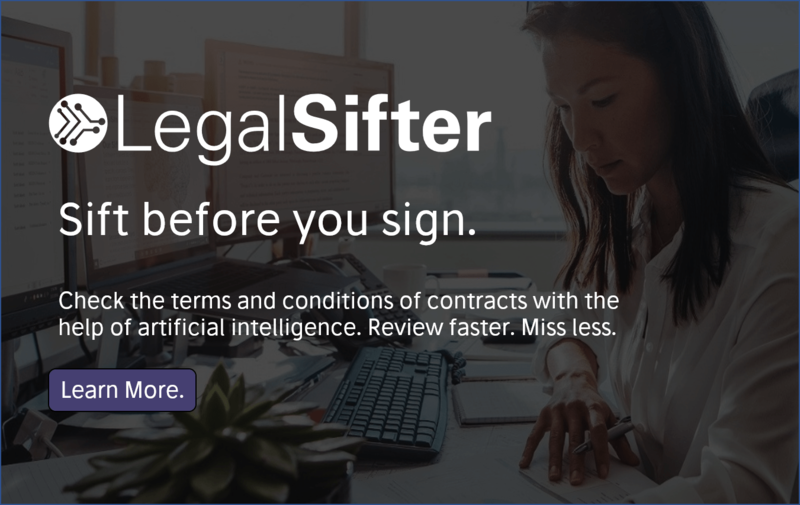 Legal tech start-up, Elexirr, has confirmed it is to stage a ‘human lawyer vs legal AI’ battle later this month to prove the efficacy of its legal prediction software versus a range of leading lawyers. The company, which has shown some flair for generating headlines (like this one for example…. ), is pitching the public test in the mode of an IBM Watson vs Jeopardy! type battle. They also say it is ‘the first event in history to directly pit machines against lawyers’. While that claim may not be quite accurate given that there have been many ‘parallel tests’ of AI technology by multiple law firms and legal AI companies, this may be the first to be organised in such a public and high stakes format. 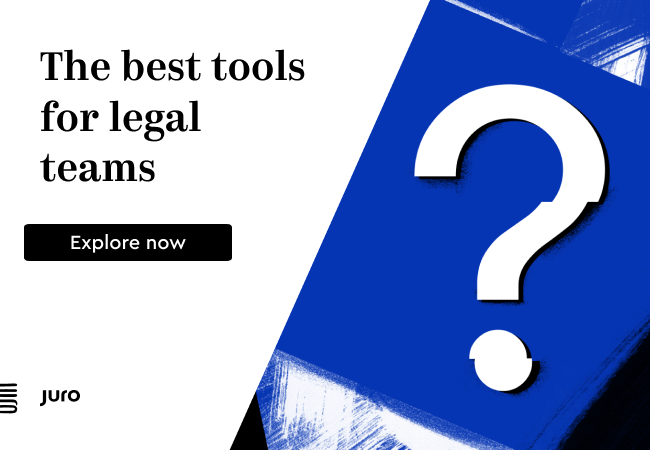 Elexirr is certainly drawing a target on themselves for those lawyers who want to see if the software prediction system is any better than what a human lawyer can achieve. Between 20-27th October, participants will be asked to log in to a website to access the facts of real PPI mis-selling complaints received by the Financial Ombudsman Service. They will then predict whether the complaint was upheld or rejected. 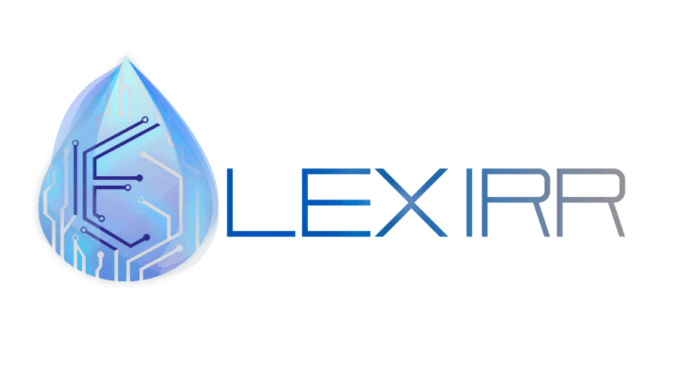 The Elexirr system will receive the exact same facts and makes its own predictions. The side with the higher accuracy wins the competition, says Elexirr. 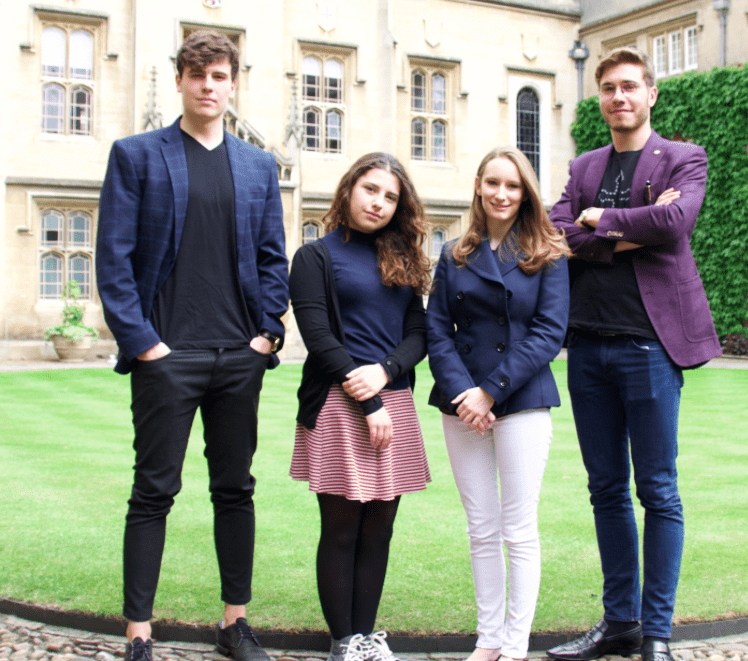 The start-up formed by Cambridge University law graduates, and which was formerly known as LawBot, said that competitors can complete the challenge flexibly and anonymously. The Elexirr team back at Cambridge Uni. A technology judge and a legal judge will verify the fairness of the competition. Ian Dodd, UK Director of US legal AI company Premonition, will announce the results. On the 27th October there will be a reception at UK insurance law firm Kennedys in London. This is where they will announce the results of the competition to a group of lawyers, journalists and politicians. The public event will take place before the main event at Google Campus London at 3 PM. This is where they will showcase the predictive system. But, is this all just hype or is there some seriously clever AI at work? And what happens if Elexirr’s results are no better or worse than those a human lawyer can supply? Moreover, is a PPI case, given its relative narrowness, a good indication of predictive abilities? Artificial Lawyer predicts we will all soon find out. Lawyers looking to take part in the challenge can pre-register here.